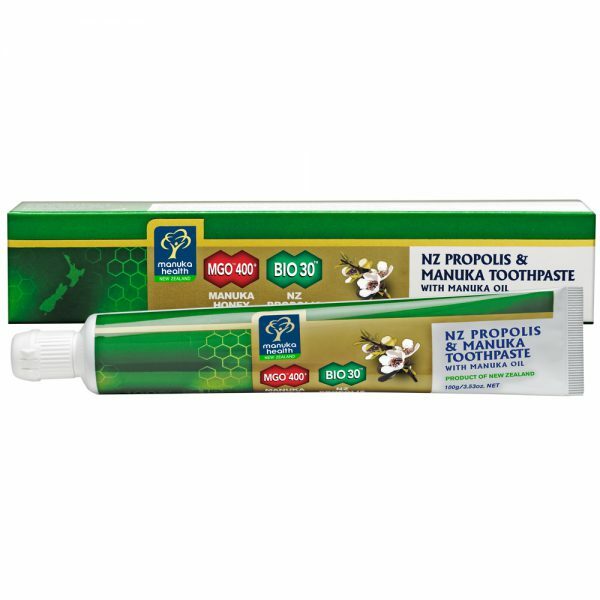 Manuka Health’s Natural Toothpaste combines three proven natural oral hygiene ingredients: BIO30™ New Zealand Propolis, MGO™ 400+ Manuka Honey and pure Manuka Oil. 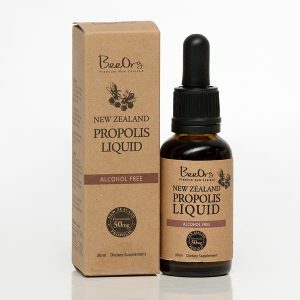 BIO30™ NZ Propolis is exceptionally high in bioflavonoids, contributing to this advanced oral health formula. 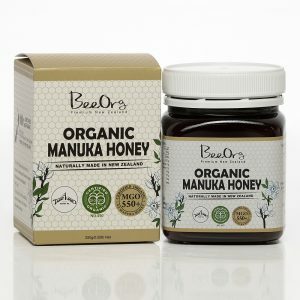 MGO™ 400+ Manuka Honey and Manuka Oil are combined to promote healthy teeth and gums. This tooth paste contains no fluoride or preservatives and has never been tested on animals. Essential oils and herbs have been added to provide great taste and leave teeth feeling fresh and clean. 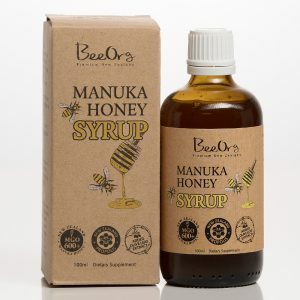 Calcium carbonate, water, deionized, Sorbitol 70% solution, Glycerol, Pure unadulterated Active Manuka honey independently tested to have a MGO™ content of 400mg/kg or higher, Lauryl Glucoside, Silicon dioxide, Sodium carboxymethyl cellulose, Magnesium aluminium silicate, Toothpaste flavour oil – Natural, Titanium dioxide, Propolis, Menthol crystals, Liquorice extract, Manuka Oil (Leptospermum scoparium), Chlorophyll. For best result, brush after every meal and twice a day. Store in a cool dry place. 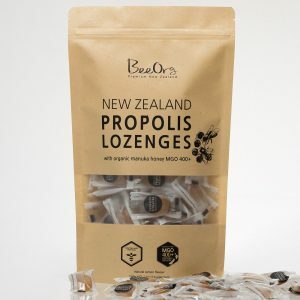 Propolis may cause allergic reactions in some people. If there is any sign of irritation, discontinue use immediately and consult with a healthcare practitioner.